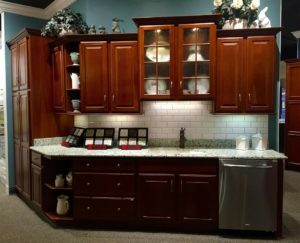 Choosing the right cabinets for your home kitchen or bathroom is one of the top interests our clients have during a remodel. 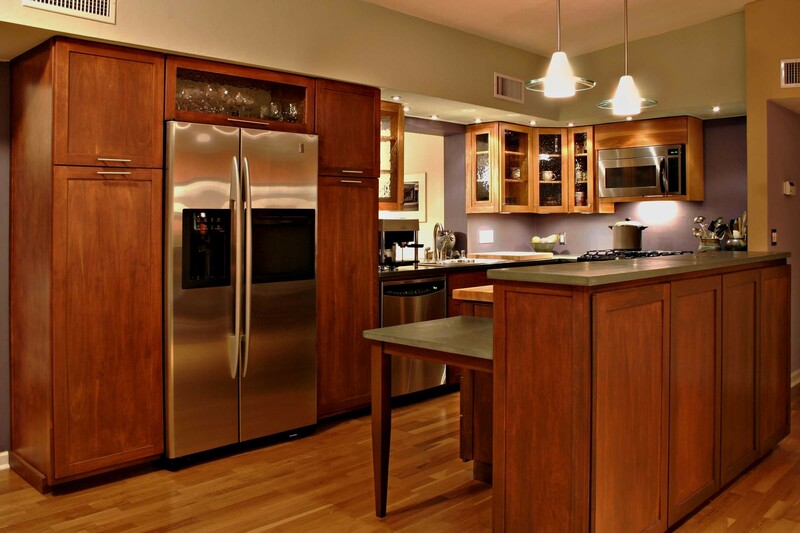 The number of considerations from spacial design, cabinet design, material and budget can be overwhelming. 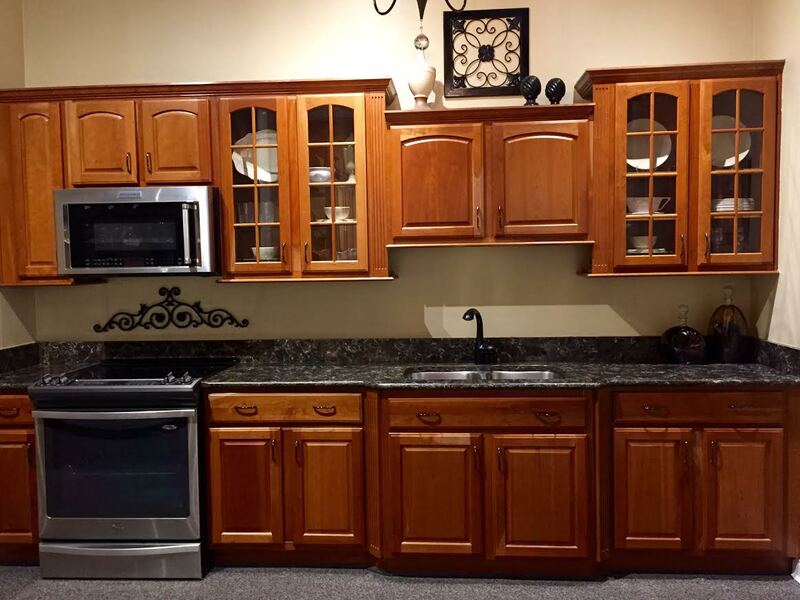 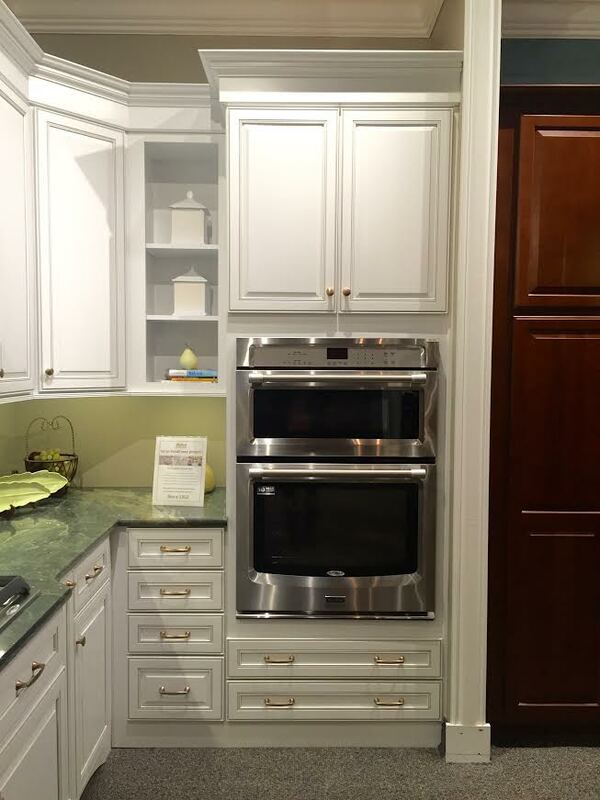 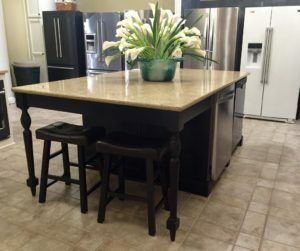 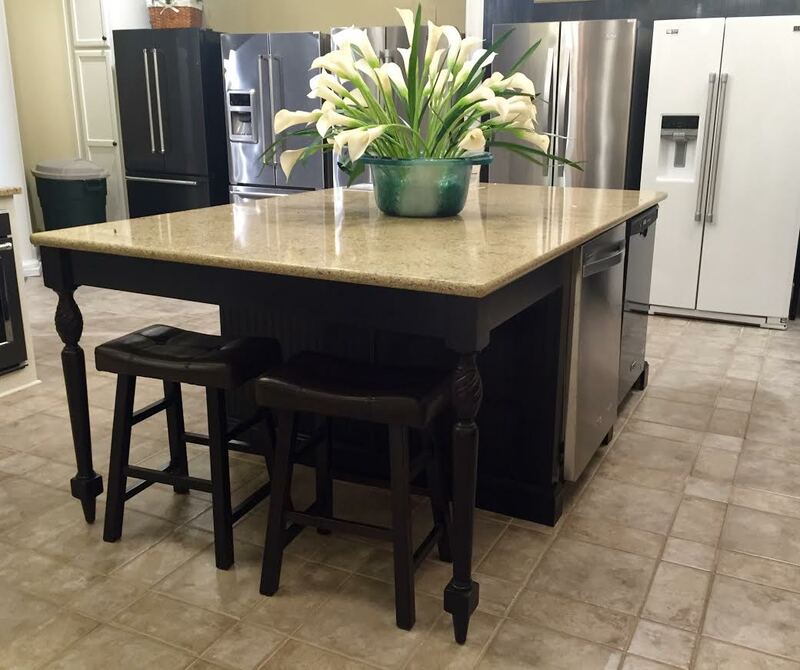 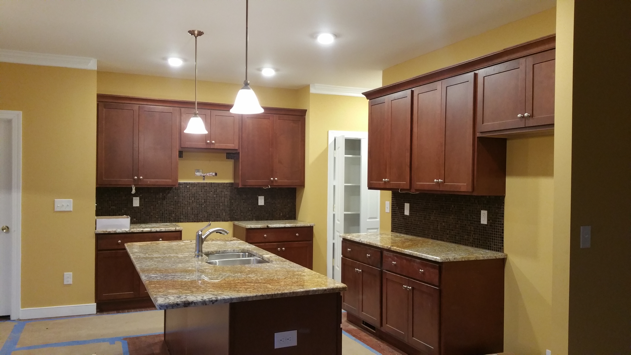 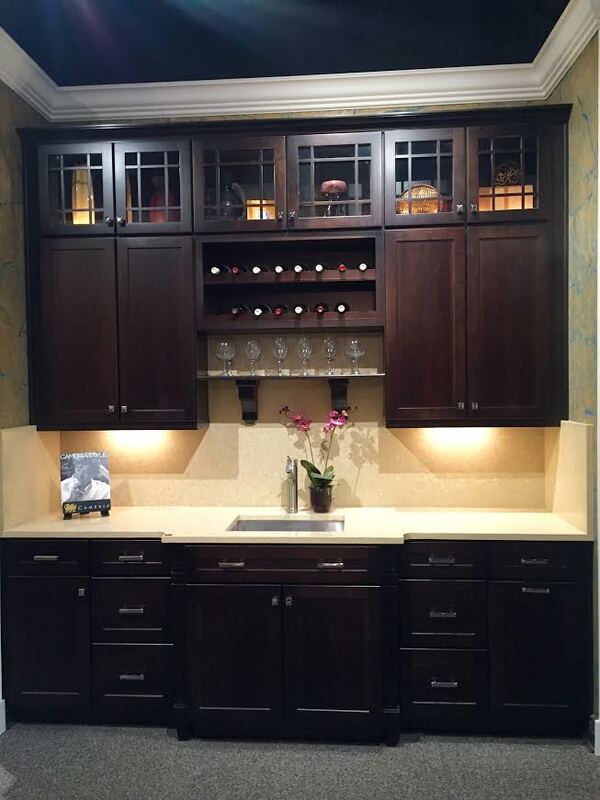 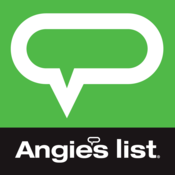 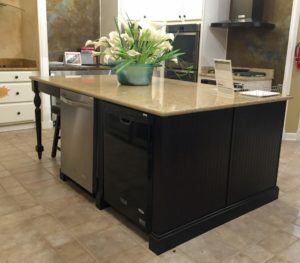 Doug Lewis Remodeling is proud to offer our expertise and offer you our featured line of all-wood cabinets as well as custom cabinet options by our expert cabinet makers. 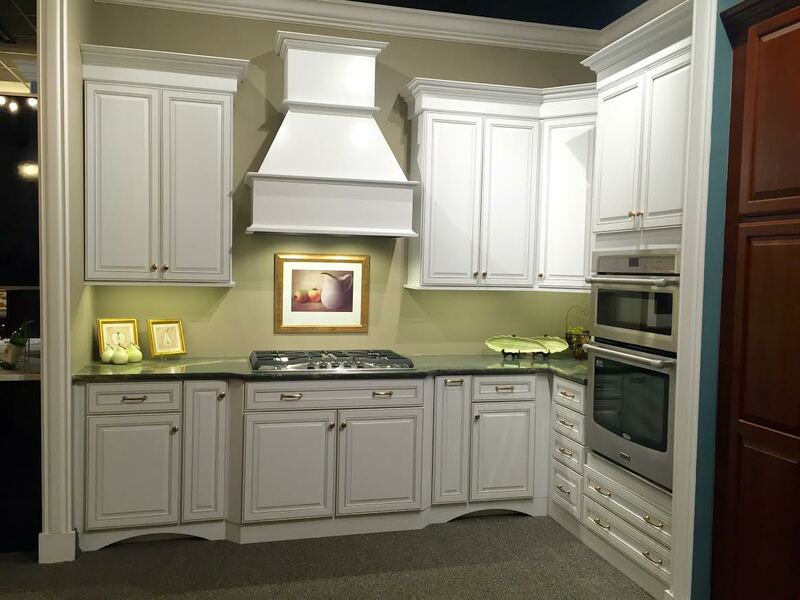 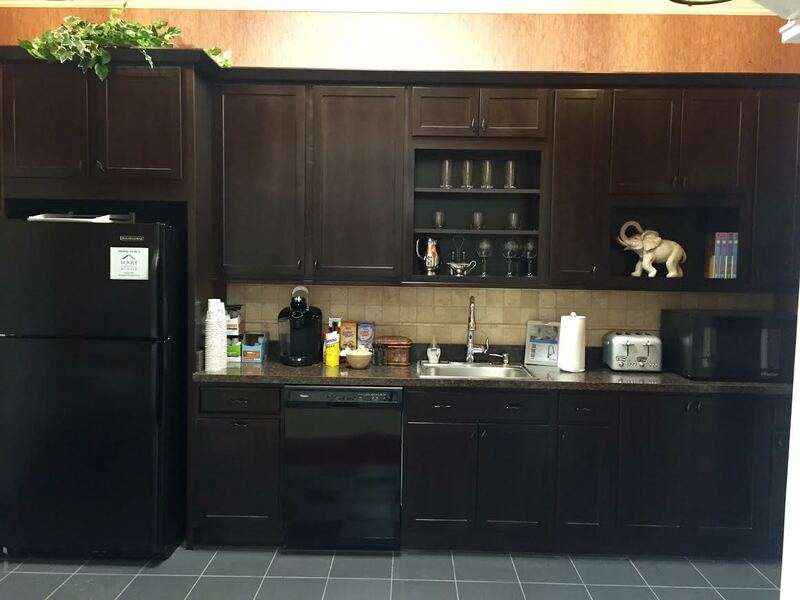 Each cabinet we offer combines beauty, style, and quality to provide the best cabinet for the very best value. Let us help you to customize your kitchen or bathroom. Only premium materials are used in the creation of the cabinets. 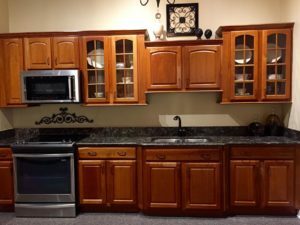 They are crafted using time honored woodworking methods. 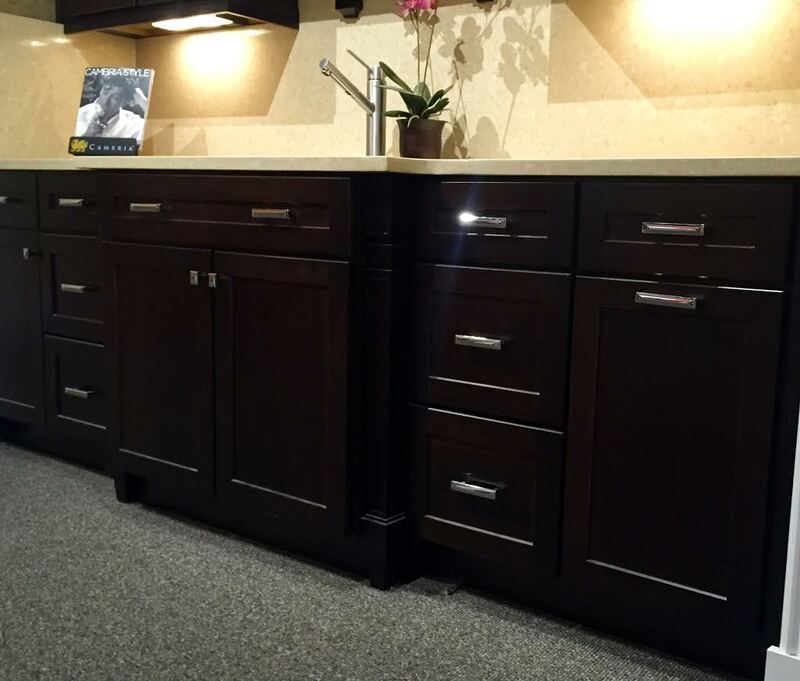 Every door, face frame, drawer head, and virtually every piece of the cabinet is inspected by an experienced quality control team. 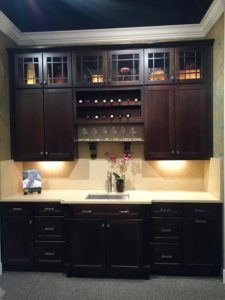 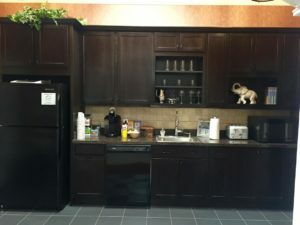 We are making cabinet design, purchase, and installation, easy and affordable for for our clients in the Richmond area.